Imagine managing 15,000 lights-out Linux-based media-players in North America? Collectively they have played over 50 billion files. 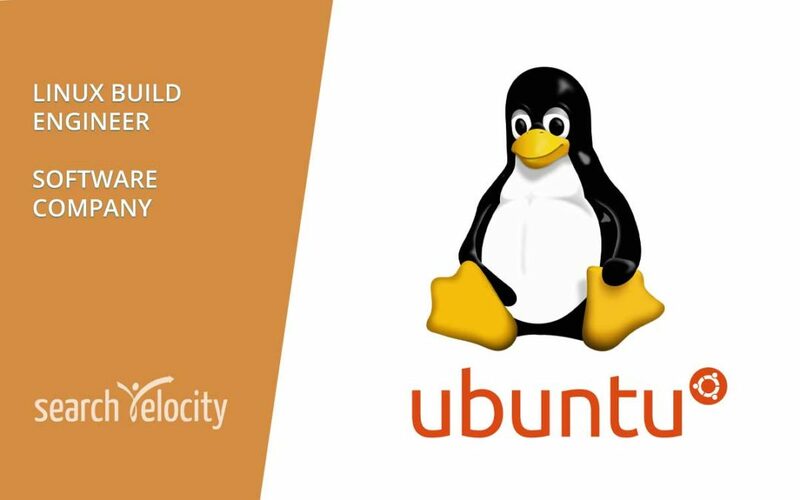 If your career goal is to build enterprise-level Linux skills, then this role may be for you. We’re looking for an intermediate-level Linux Engineer, but will also consider strong grads and provide you with training. We continue to grow and are now adding an additional Linux Build Engineer to our Oakville software and R&D office. Our client is an international digital signage content management, design and control company with implementations ranging from 6in displays to a 19ft x 34ft wall of displays to interactive touch-screen displays. They deliver industry firsts.